Medical malpractice refers to the negligence exhibited by a healthcare professional that is equivalent to a breach of the duty in providing care for a person leading to injury or death. 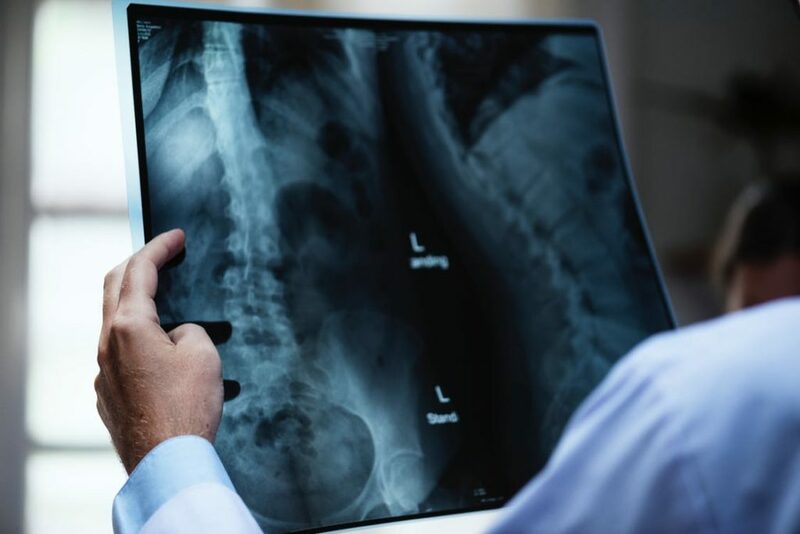 Although these types of medical malpractice cases seldom occur, one must be aware of the implications of such situations and what must be done in case the consequences are detrimental. Typically, a medical malpractice claim is filed to demand money for resulting damages, and it is recommended to consult a legal firm like CPR law medical malpractice that specializes in such claims and legal proceedings to help navigate your case professionally. Here’s a list of the types of medical malpractices you must know about to know your rights. Most of the malpractice scenarios or claims are evaluated as misdiagnosis where the healthcare practitioner was unable to properly diagnose the disease after careful examination of the patient. In such a situation, the doctor or physician might report an illness or health condition a patient is not suffering from. This can prove harmful, as the patient does not get adequate treatment for the actual medical problem. Prescribing medicine for an illness that a patient does not have can also result in health issues. It’s important to know, however, that such a situation would only be termed a malpractice if the doctor was not successful in performing diagnosis as other experts would do in a similar treatment scenario. This is a situation where the health expert incorrectly proposes a diagnosis at first but the patient receives proper treatment because the correct illness is eventually diagnosed. For such a malpractice case to be effective, a doctor may not have examined the patient thoroughly or as competently as other experts would have done. Example of this may be a failure to identify a disease on the CT scans or X-rays. Medical treatment during childbirth can at times lead to various injuries that may harm the child or the fetus during the birth process. If the doctor is not careful, these injuries may affect the brain causing issues like seizure disorders or cerebral palsy or affect limbs leading to fractured bones. This usually occurs due to the negligence of the doctor and the incompetence to provide proper treatment during childbirth. Malpractice like this is also termed negligent prenatal care that arises from a failure to diagnose the mother’s disease or health condition like hypoglycemia, anemia or Rh incompatibility resulting in harm to the fetus. These errors frequently occur during healthcare negligence and can be of different types including prescription errors, improper dosage, inadequate dosage administration and wrong medication. These are a common form of medical malpractice that patients experience in a clinic setting or during a routine checkup. These errors usually occur during the process of a surgery where the surgeon shows negligence by not performing the surgical procedures correctly. Examples include operating on an incorrect body part, rupturing a blood vessel or organ, or leaving the surgical equipment inside the body. For claims related to surgery malpractice, please consult a medical malpractice attorney from CPR law. HOW TO MANUALLY VACUUM A POOL?